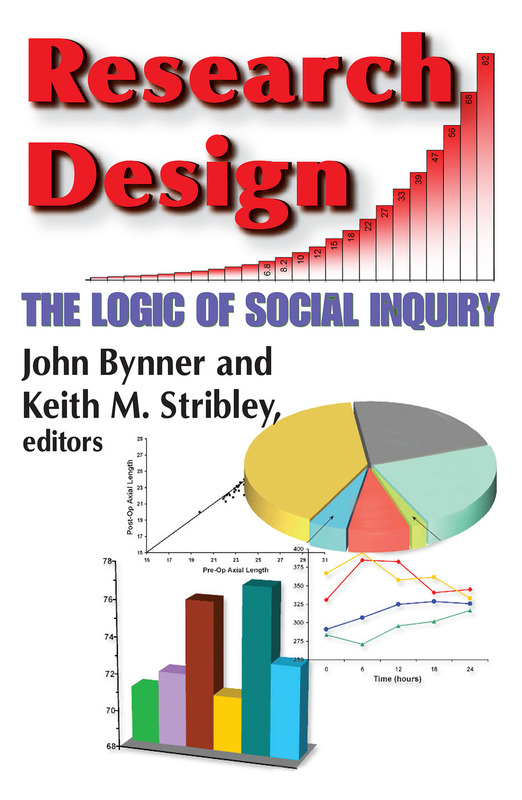 Research Design: The Logic of Social Inquiry is a collection of critical writings on different aspects of social research. They have been carefully selected for the variety of approaches they display in relation to three broad styles of research: experimental, survey, and ethnographic. All are classic contributions to the development of methodology and excellent expositions of particular procedures.The book is organized in sections that detail the methods of a typical experimental research program design, data collection, and data analysis. These five sections include The Language of Social Research, Research Design, Data Collection, Measurement, and Data Analysis and Report. Each is preceded by an introduction stressing the unique strengths of the different viewpoints represented and reconciling them in one coherent approach to research.The volume includes displays of philosophical underpinnings of different methodological styles and important issues in research design. Data collection methods, particularly the problem of systematic bias in the data collected, and ways in which researchers may attempt to reduce it, are discussed. There is also a discussion on measurement in which the central issues of reliability, validity, and scale construction are detailed. This kind of synthesis, between such diverse schools of research as the experimentalists and the ethnographers, is of particular concern to social researchers. The book will be of great value to planners and researchers in local government and education departments and to all others engaged in social science or educational research.